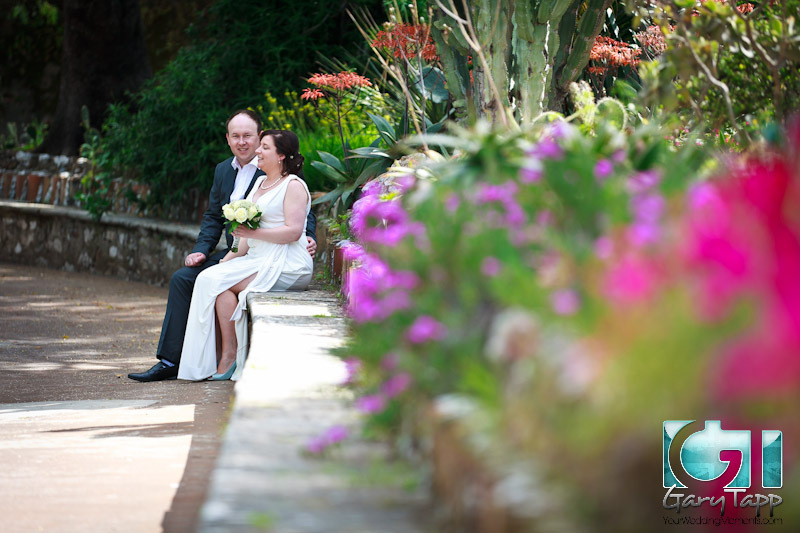 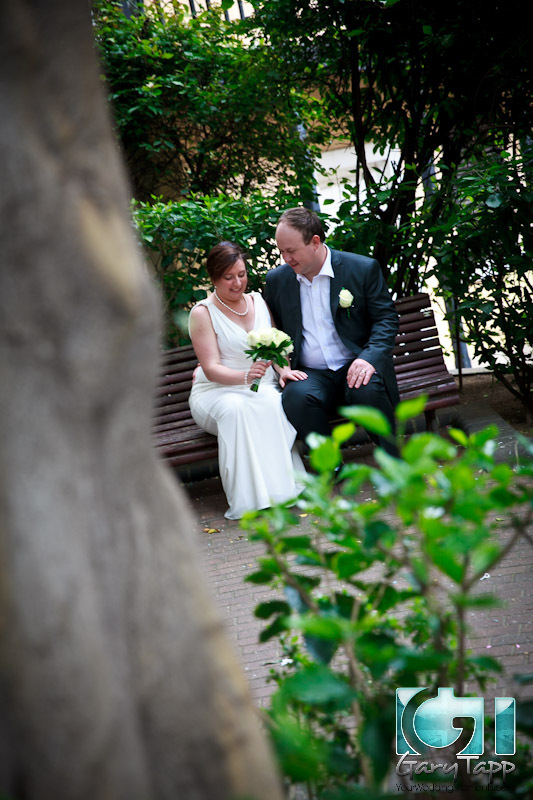 Alae (from New Zealand) and Andrew from Australia) wedding ceremony was held in the Gibraltar registry office in Secretary Lane followed by a photo session in the Gibraltar Botanical Gardens. 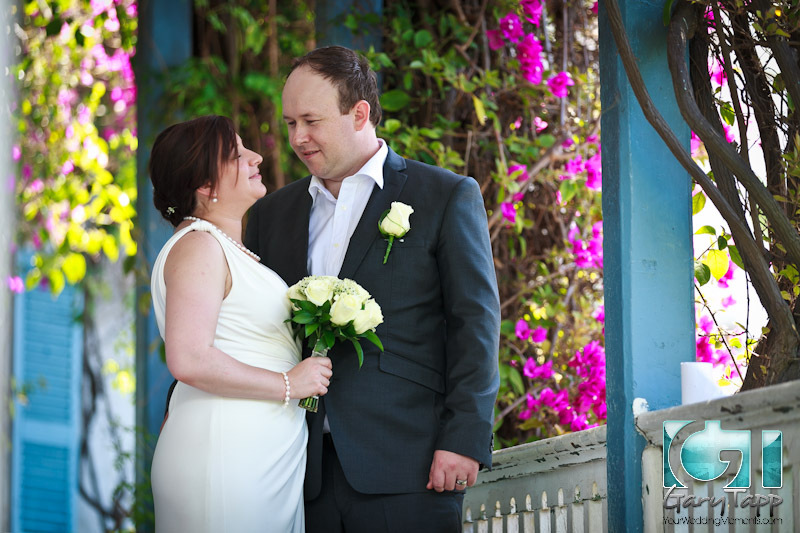 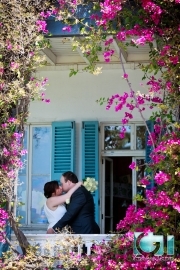 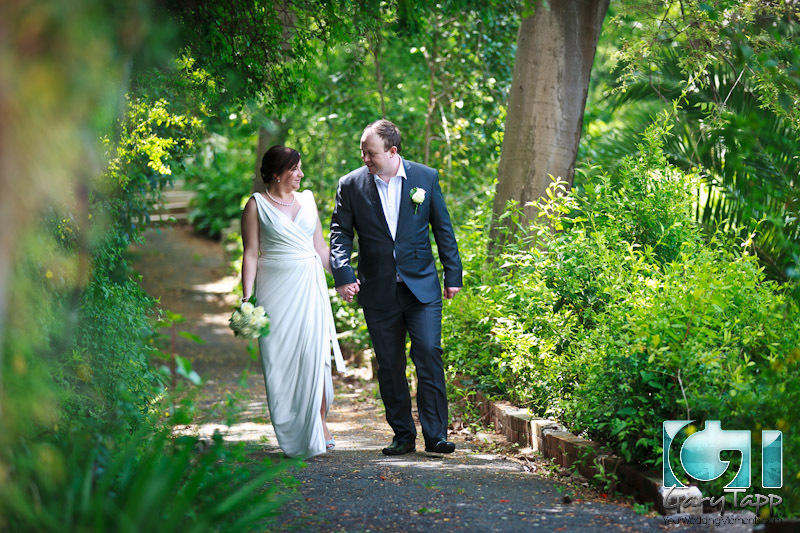 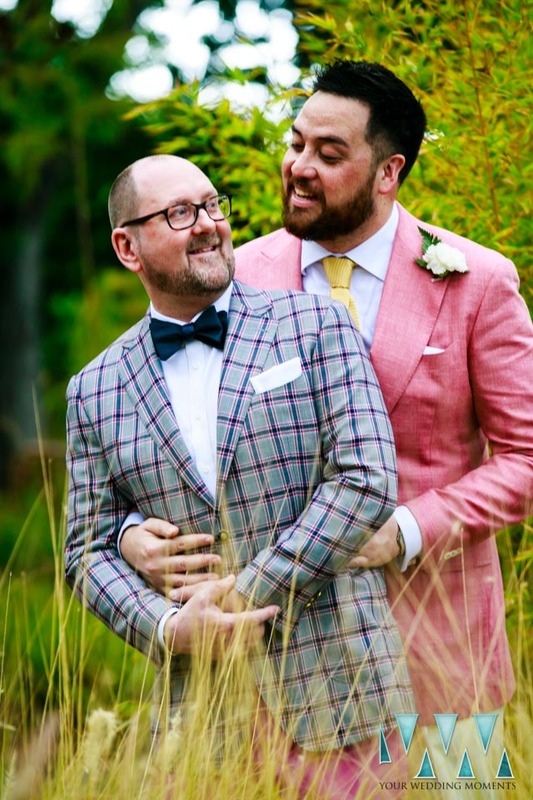 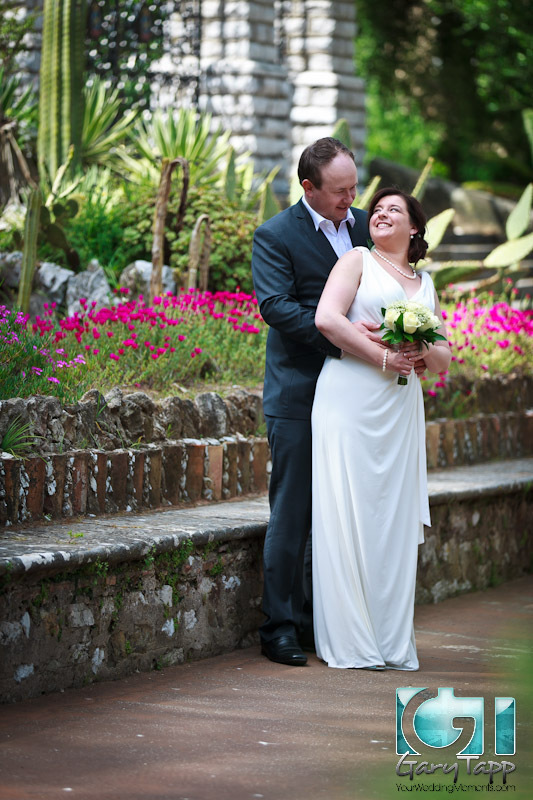 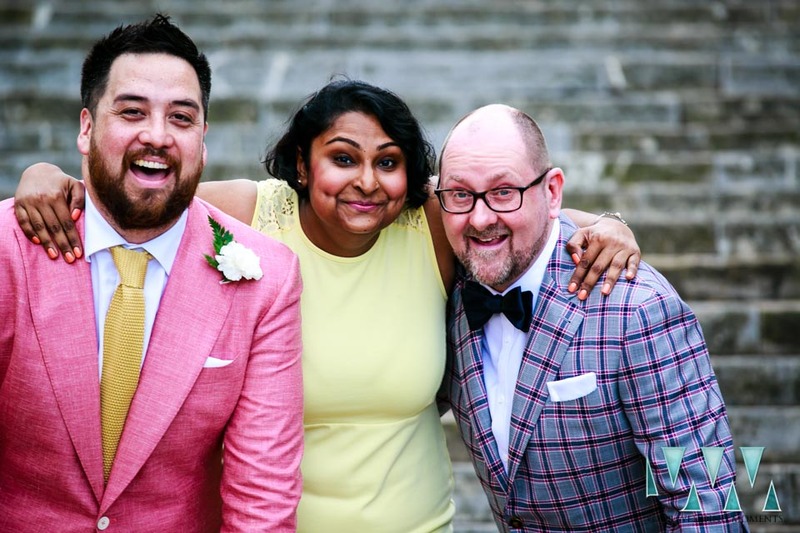 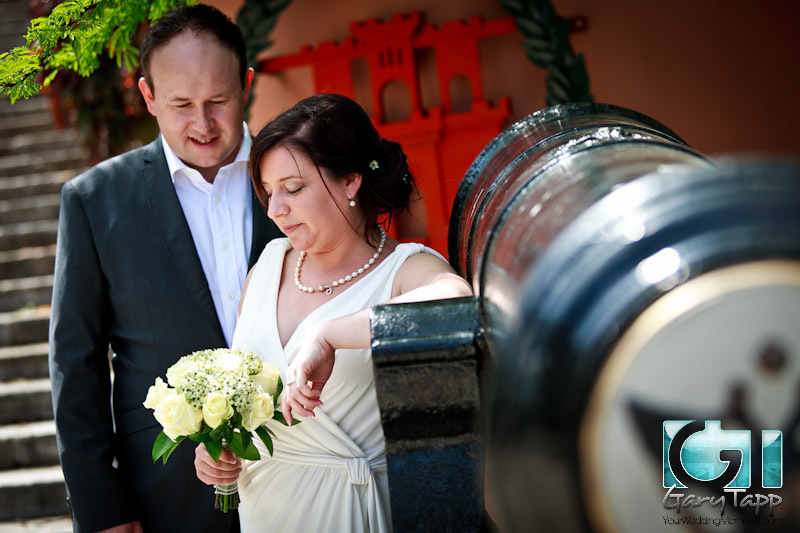 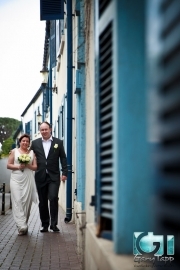 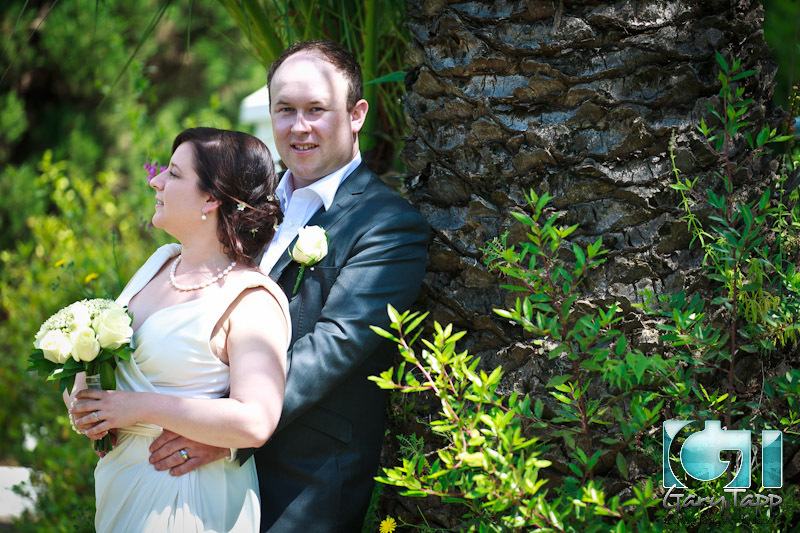 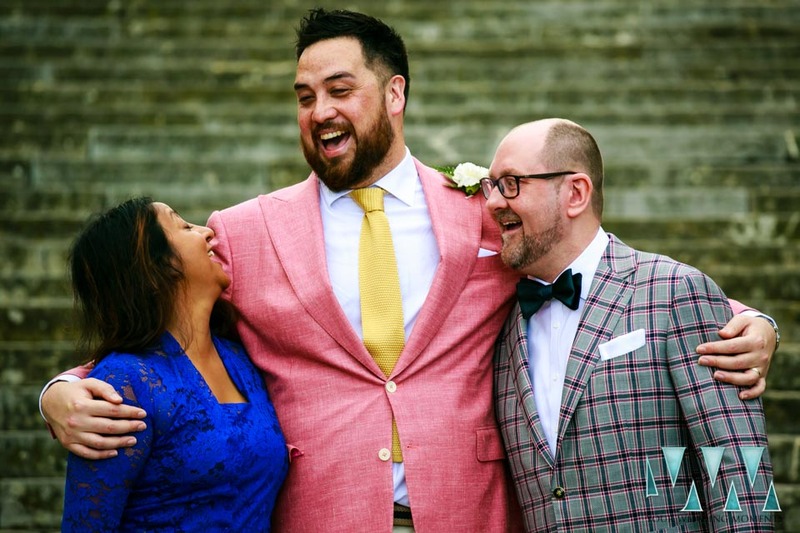 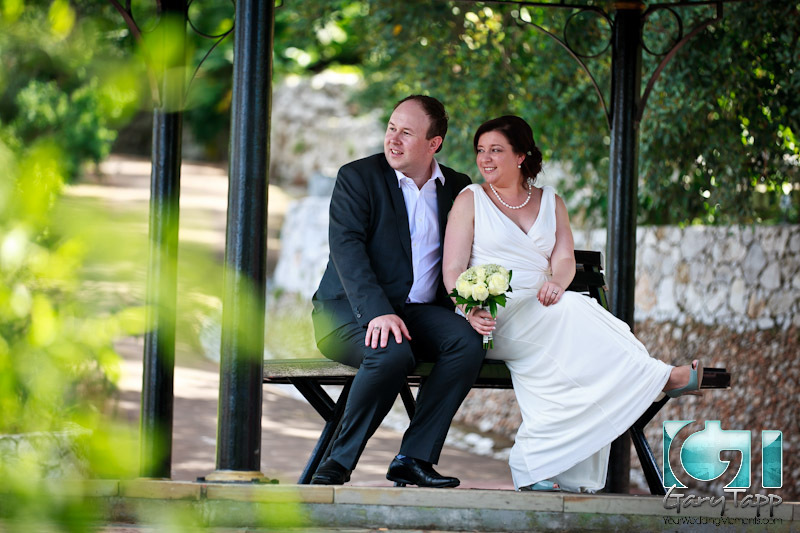 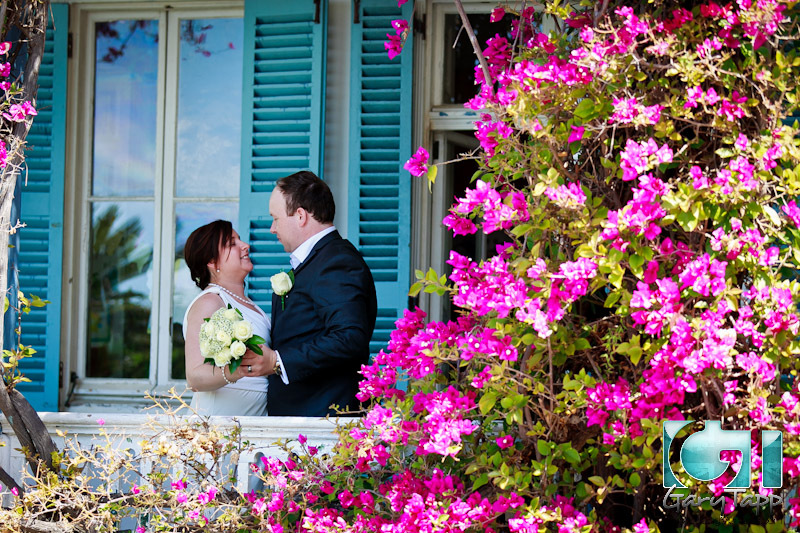 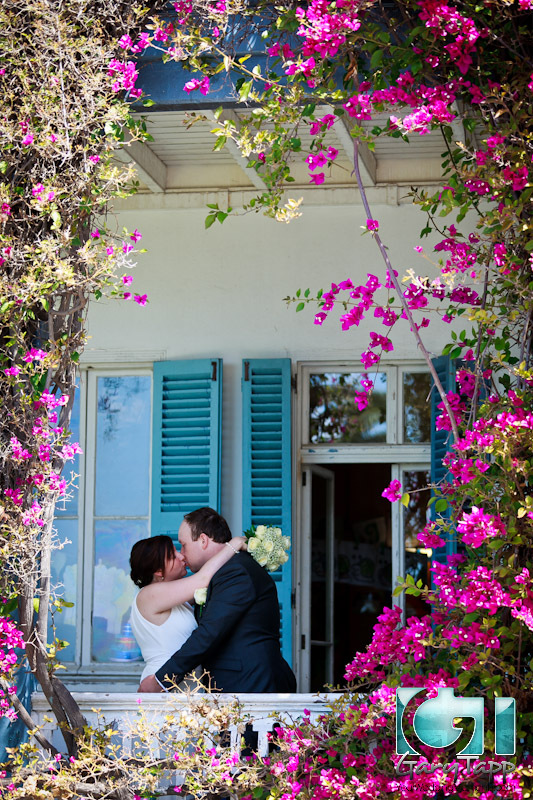 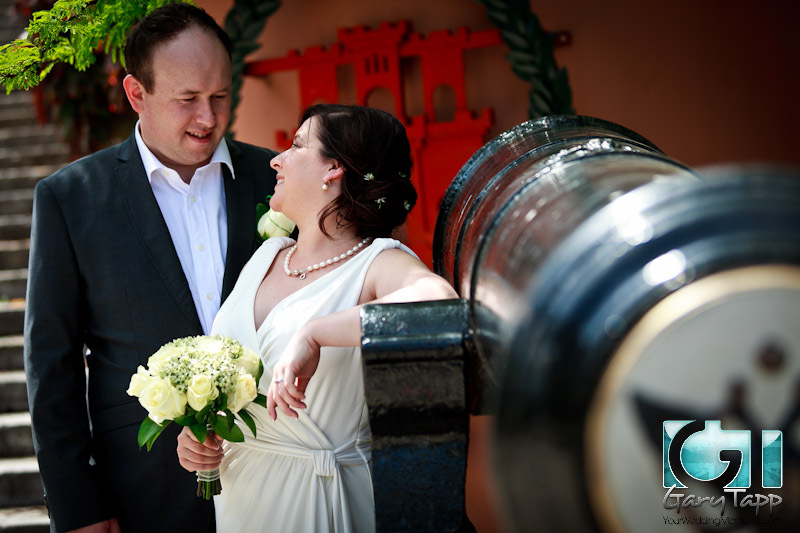 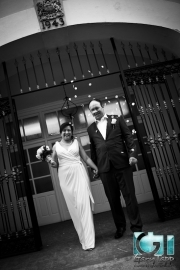 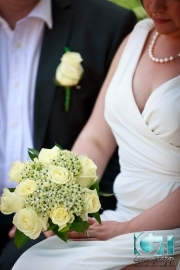 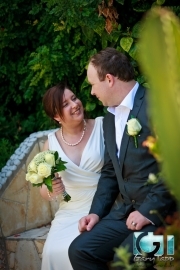 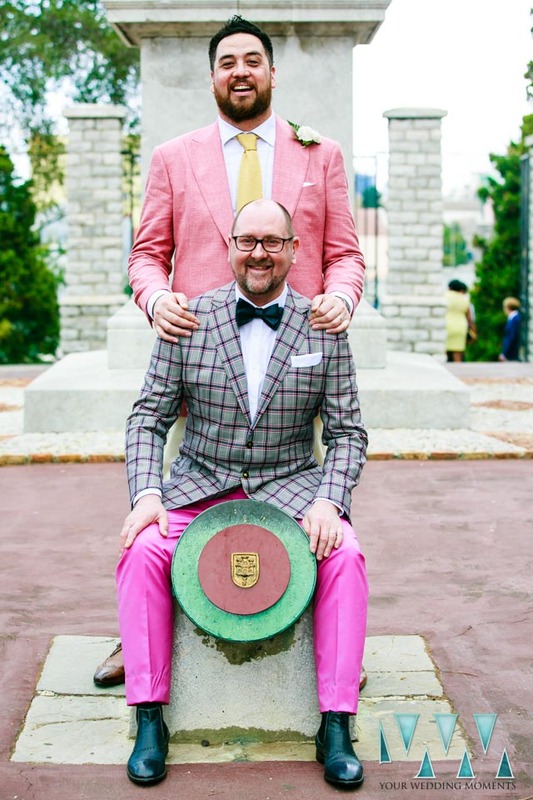 Carli & Matt from Australia decided to elope in Gibraltar. 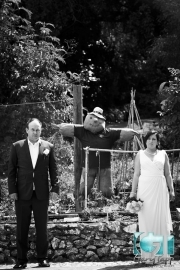 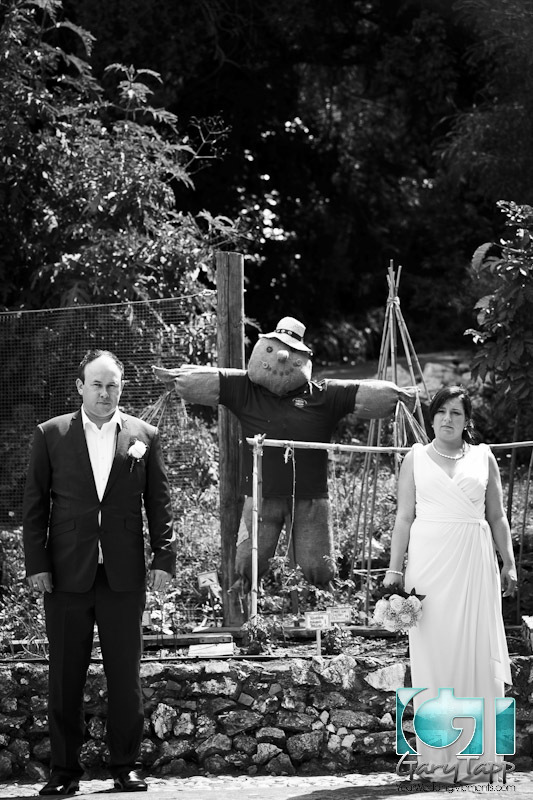 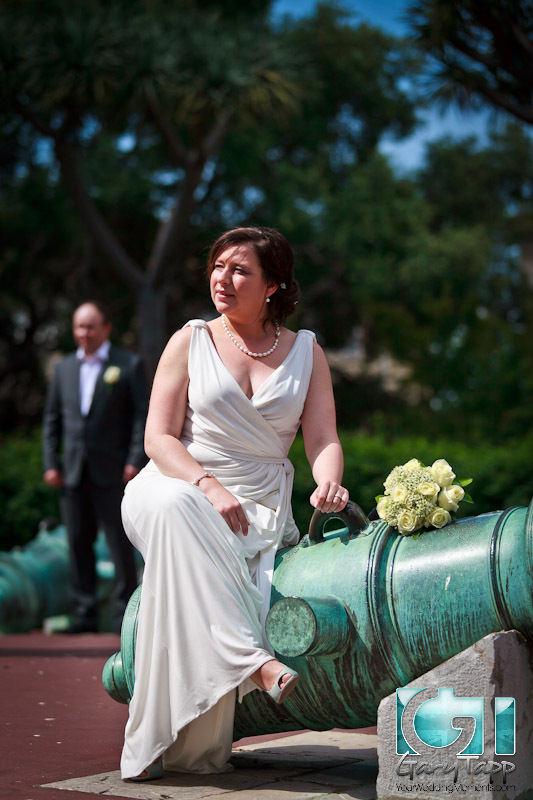 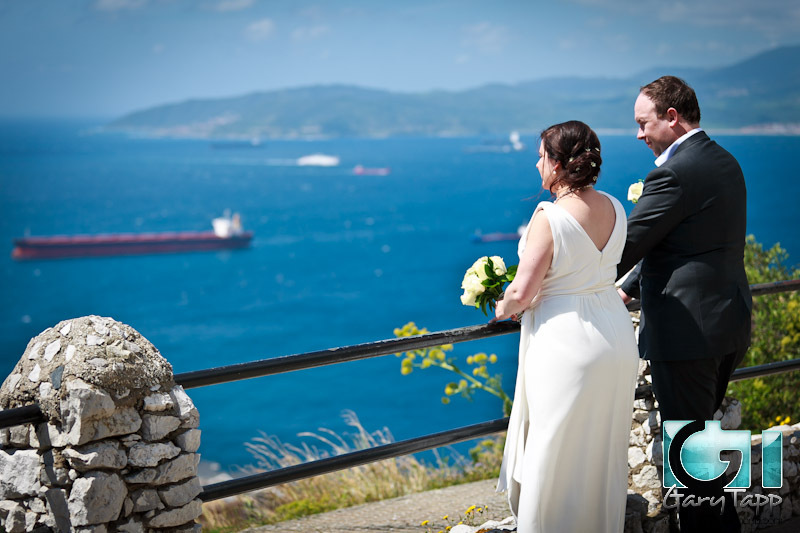 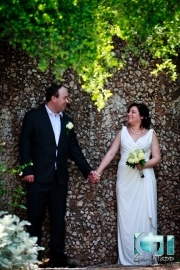 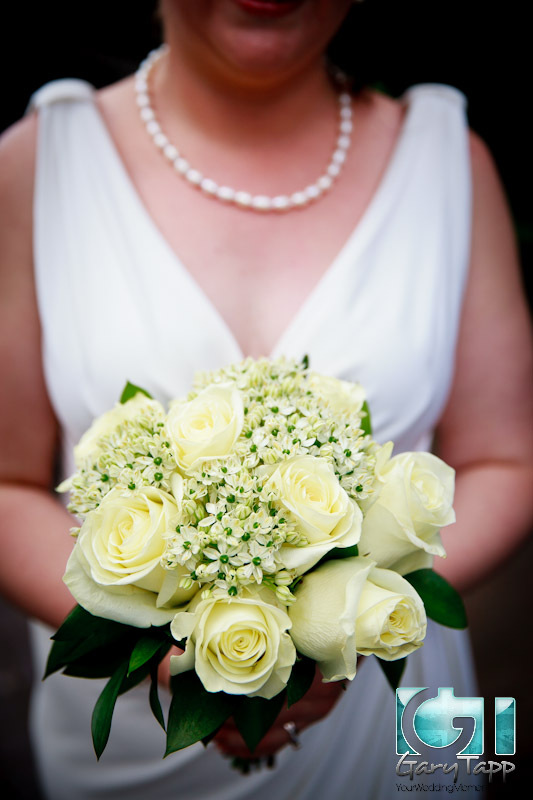 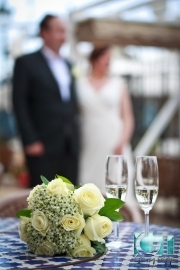 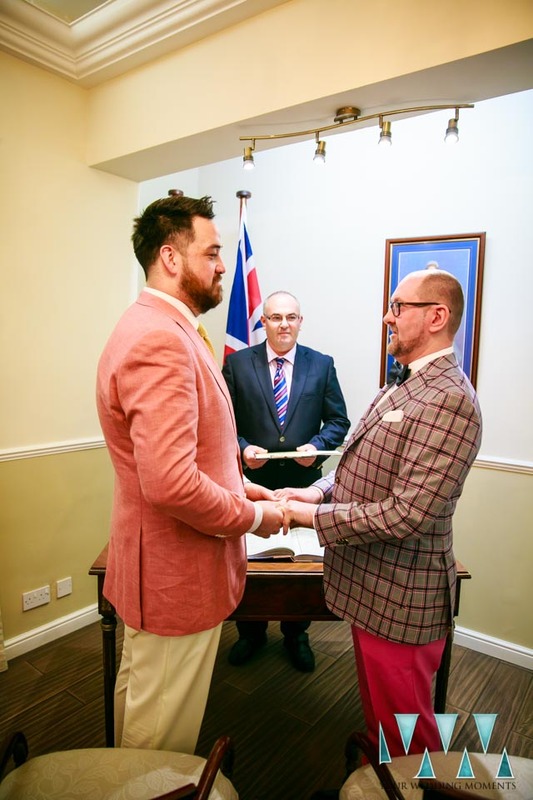 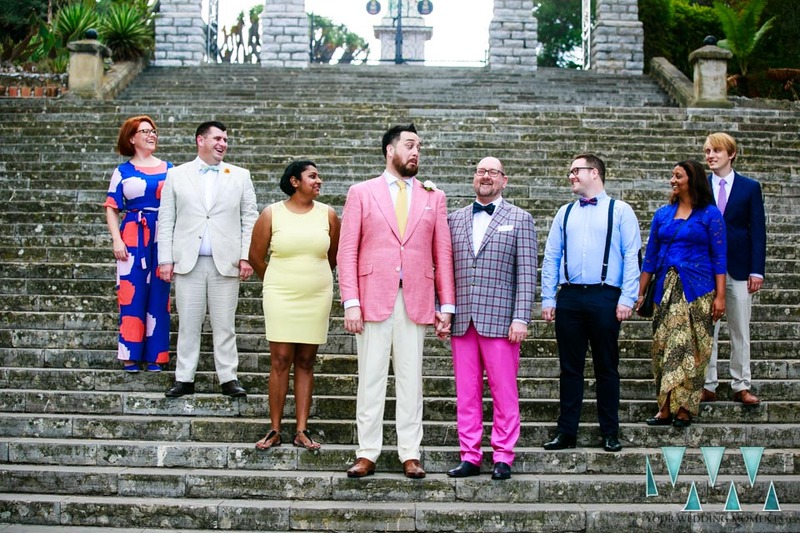 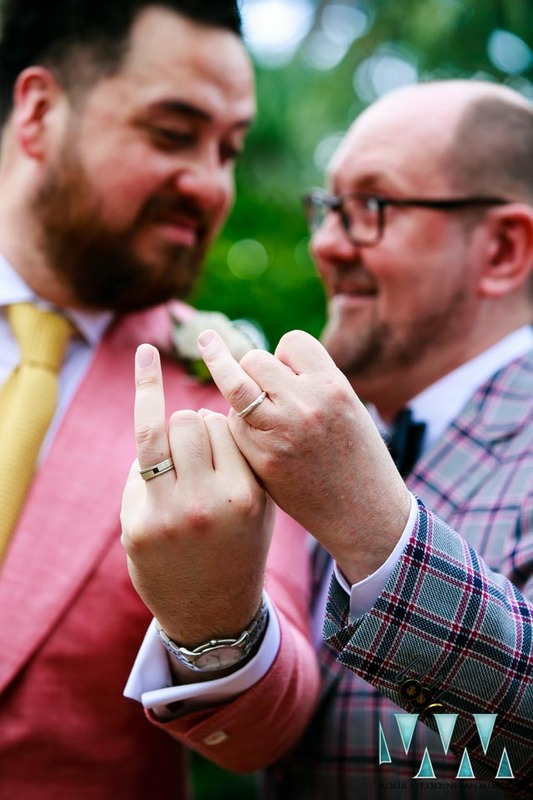 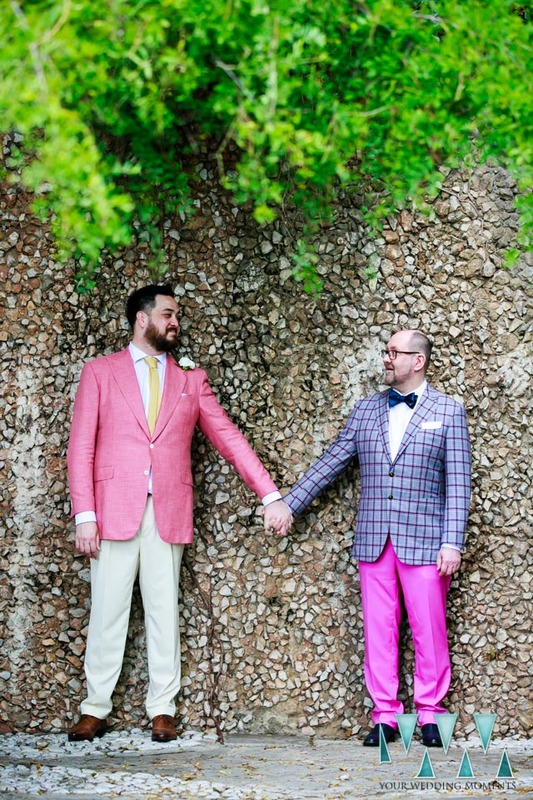 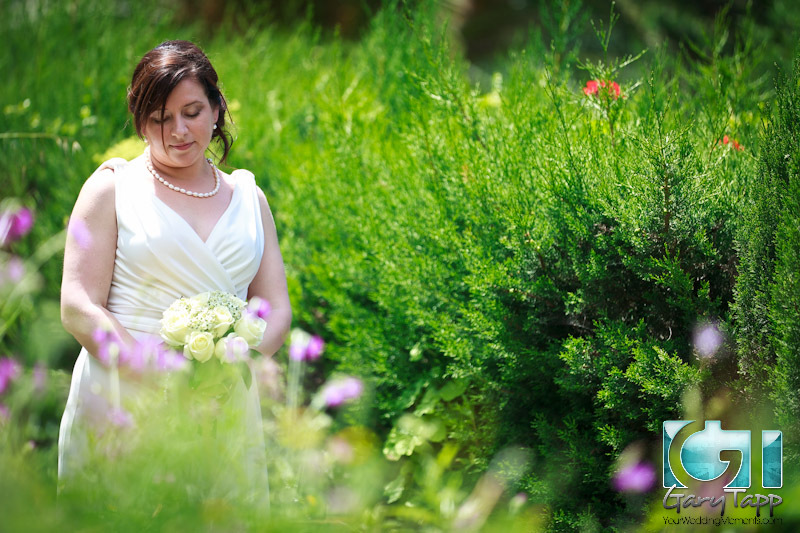 This particular Gibraltar wedding was spontaneous and magical. 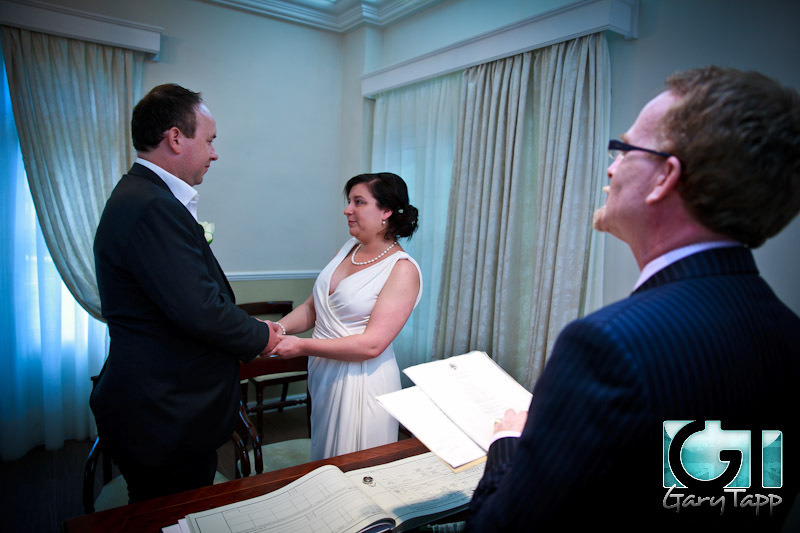 Capturing each moment from start to finish. 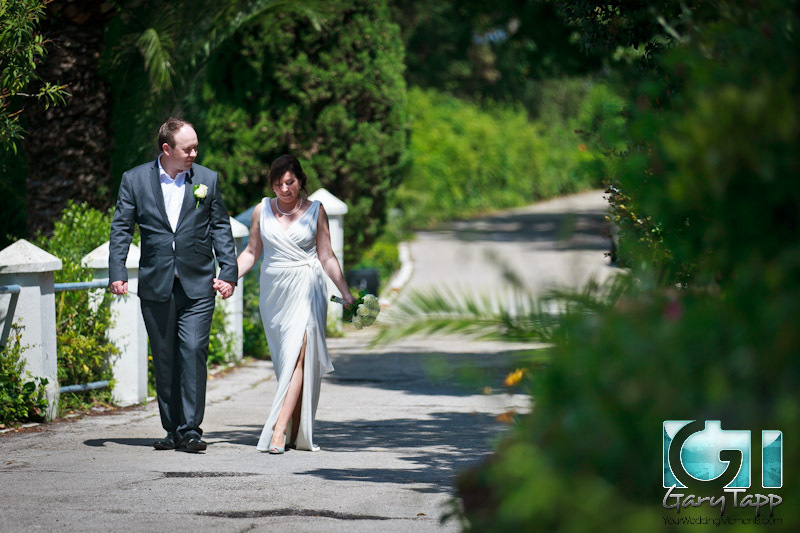 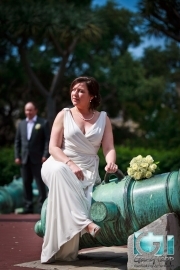 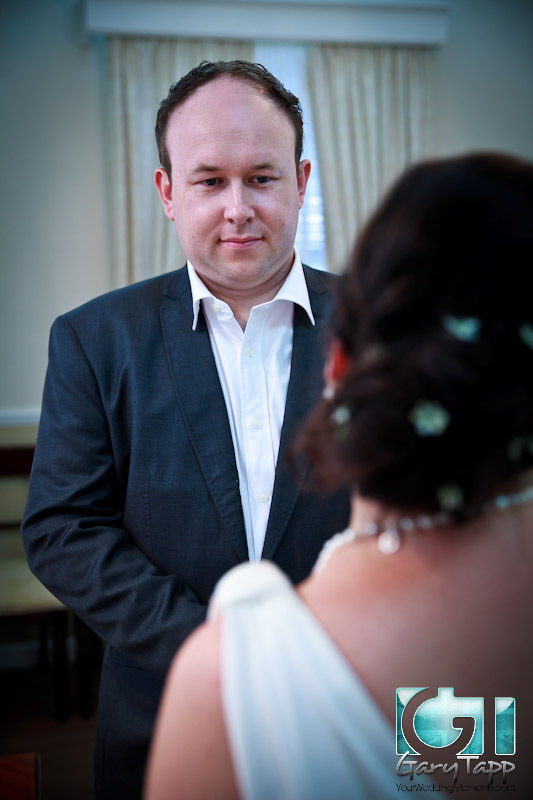 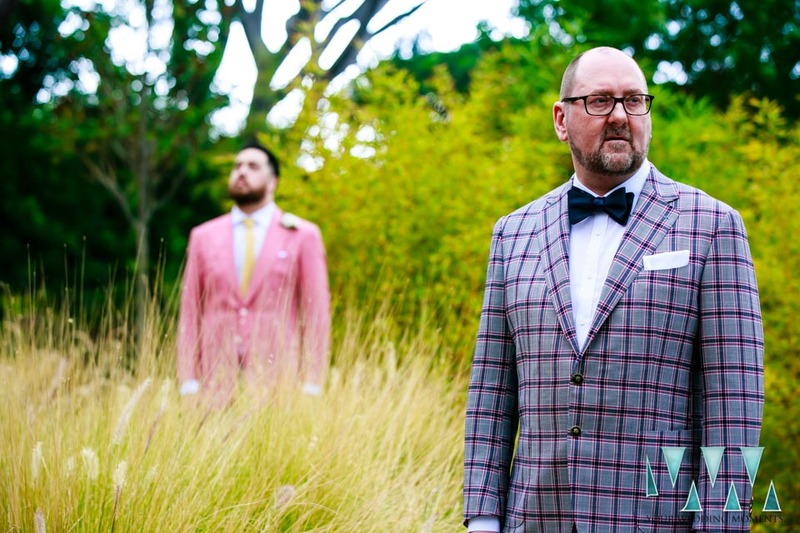 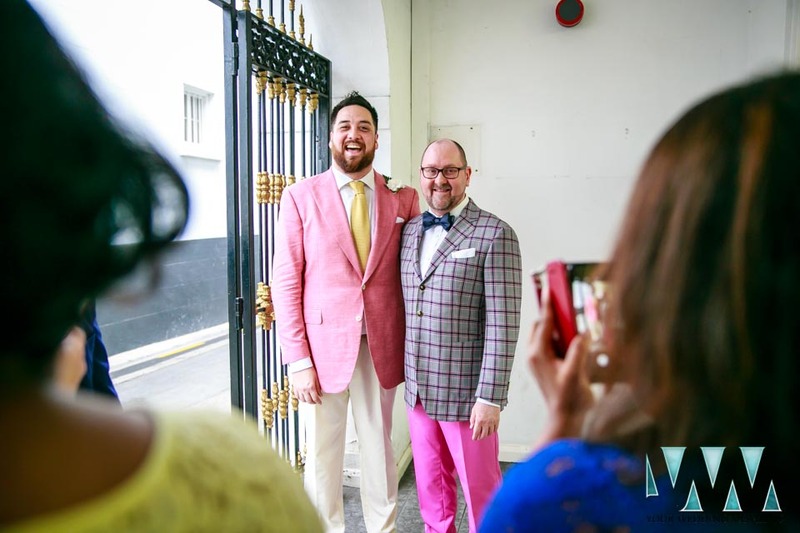 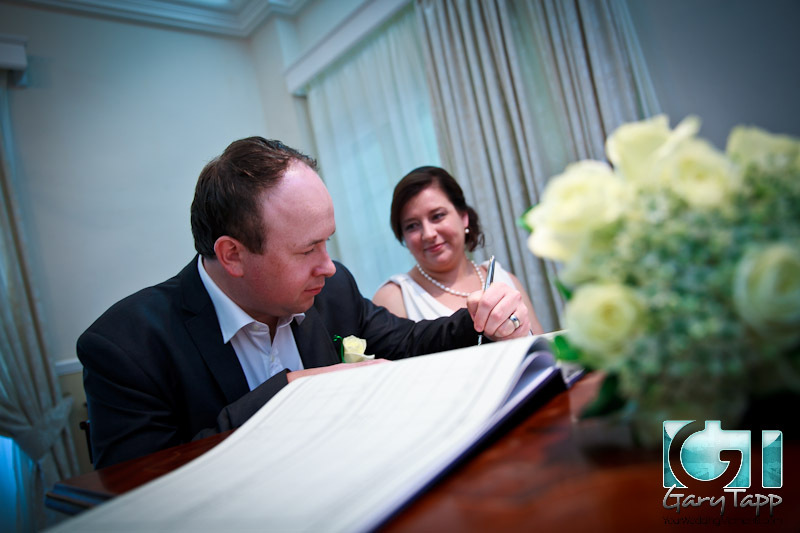 For your own unique wedding in Gibraltar, get in touch with me.